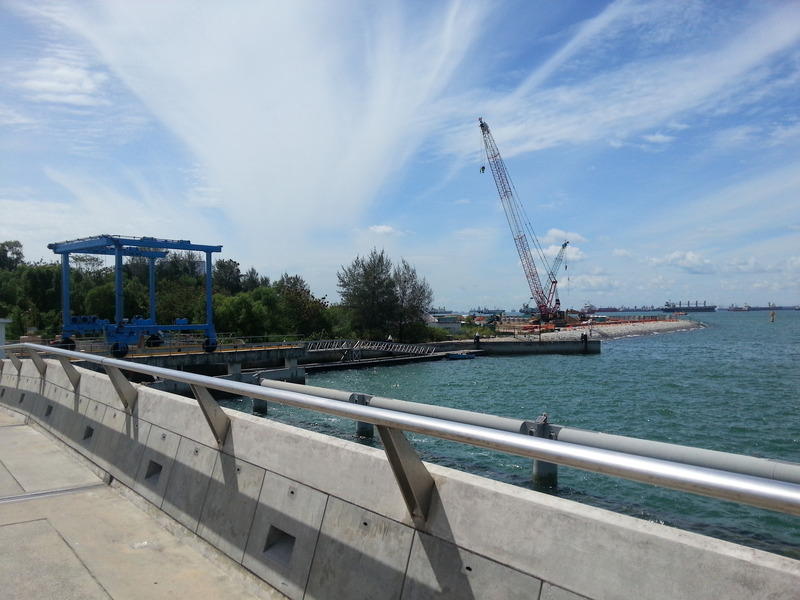 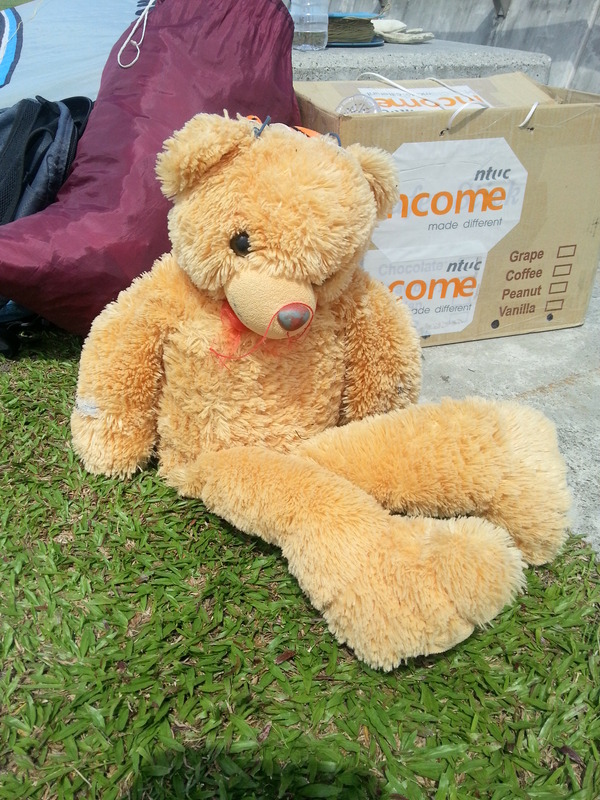 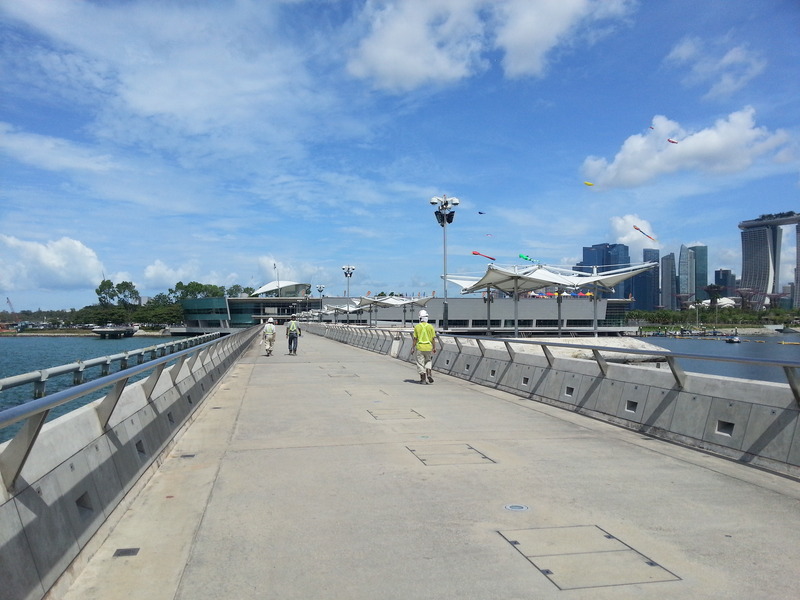 I’m posting the photos ‘blind’ because some of the won’t show up on my pc screen due to lack of memory space. 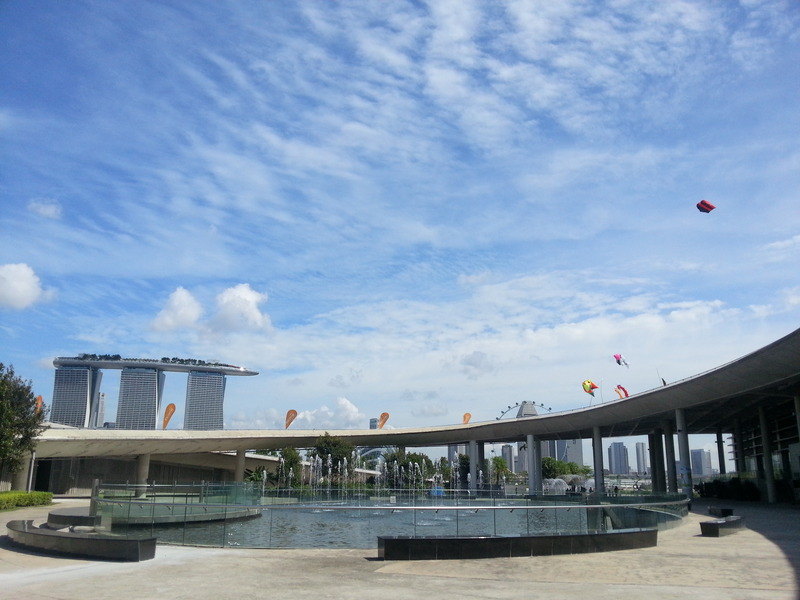 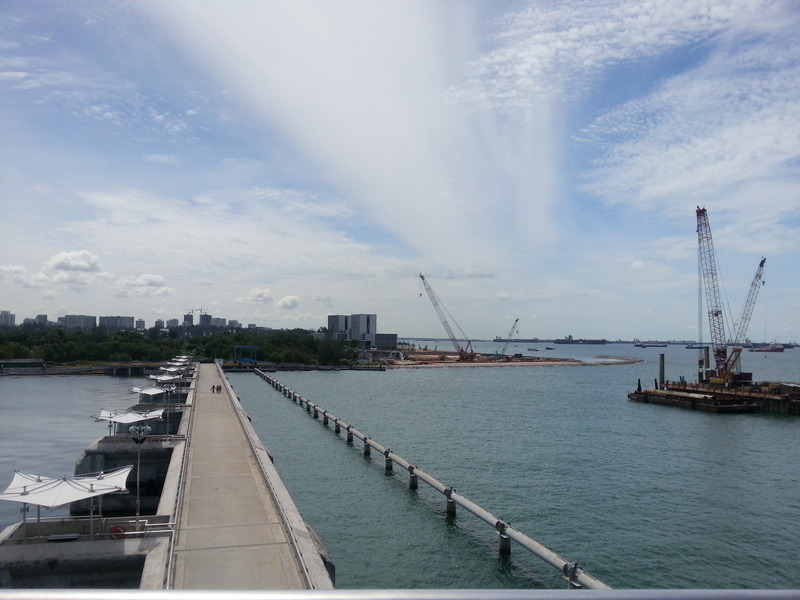 Hope you don’t mind if the photos look the same in some instances as I’m not able to choose what to post. 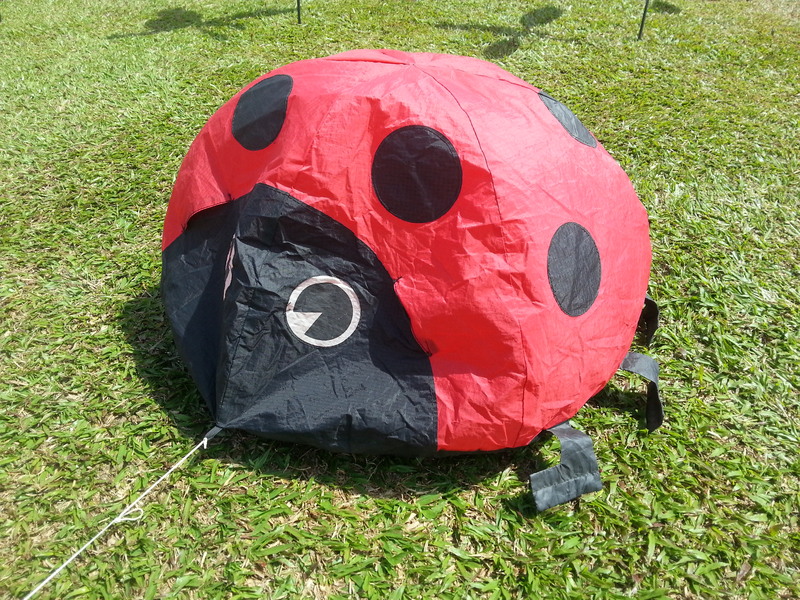 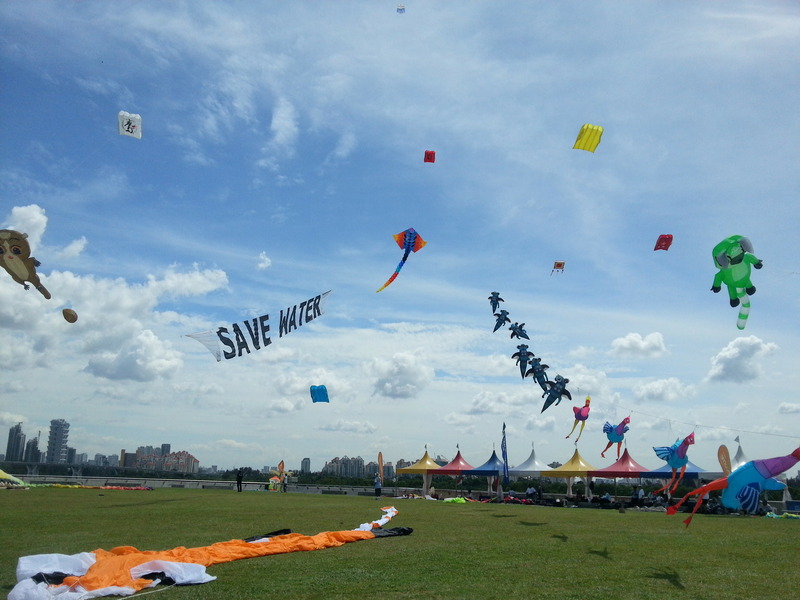 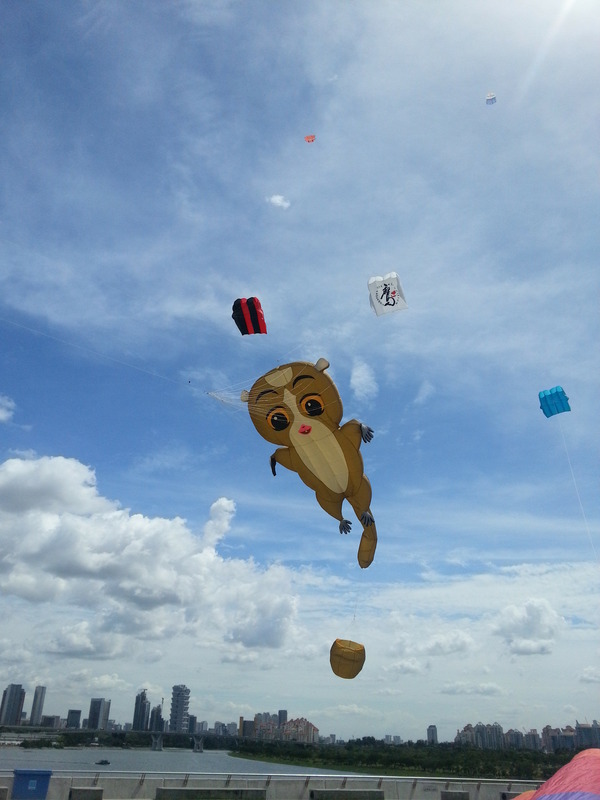 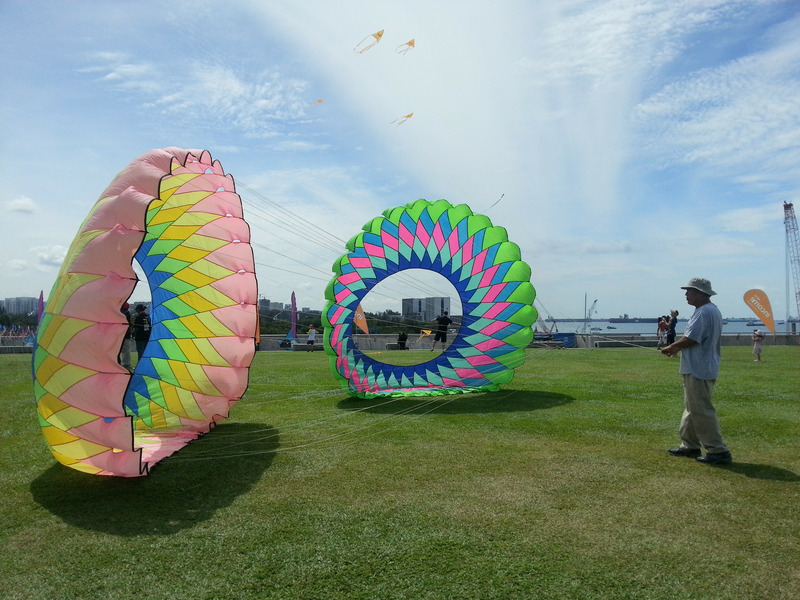 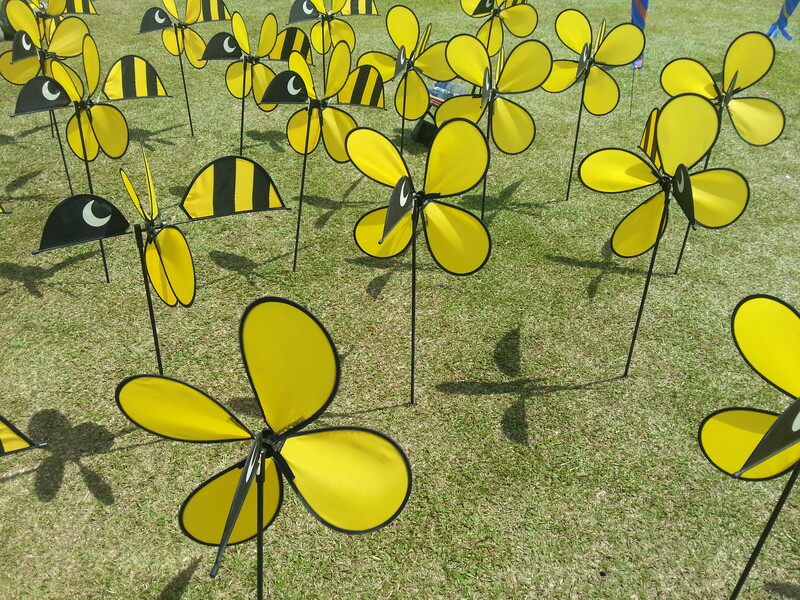 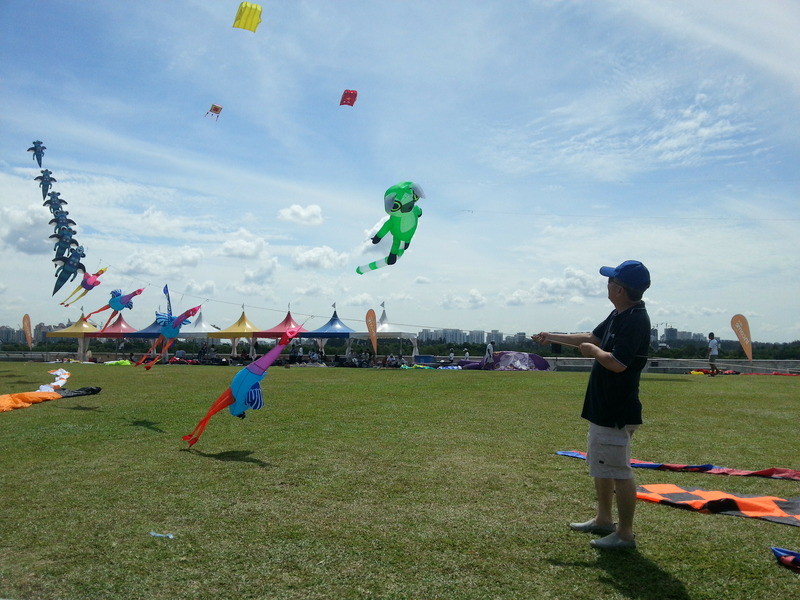 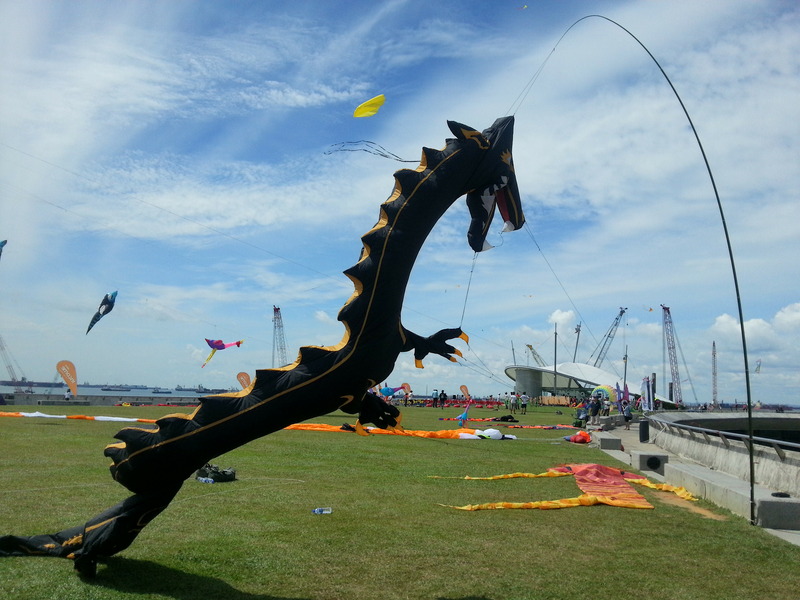 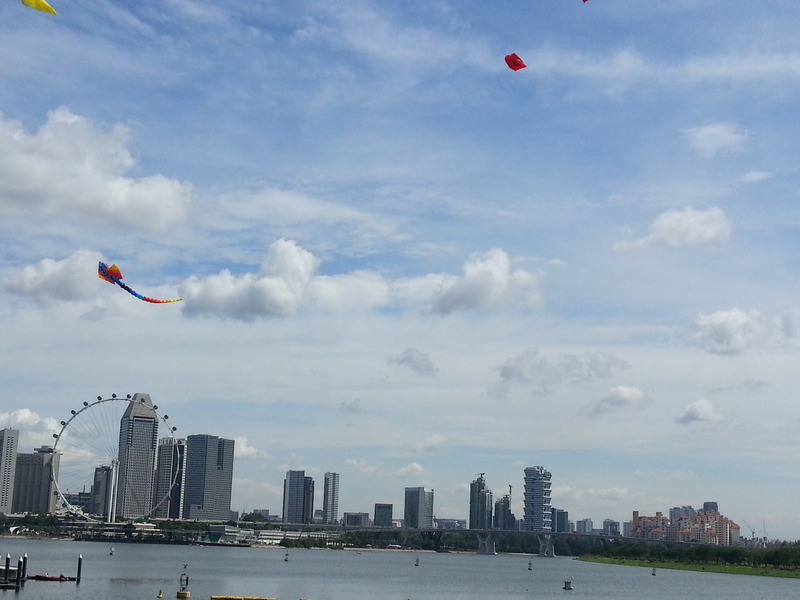 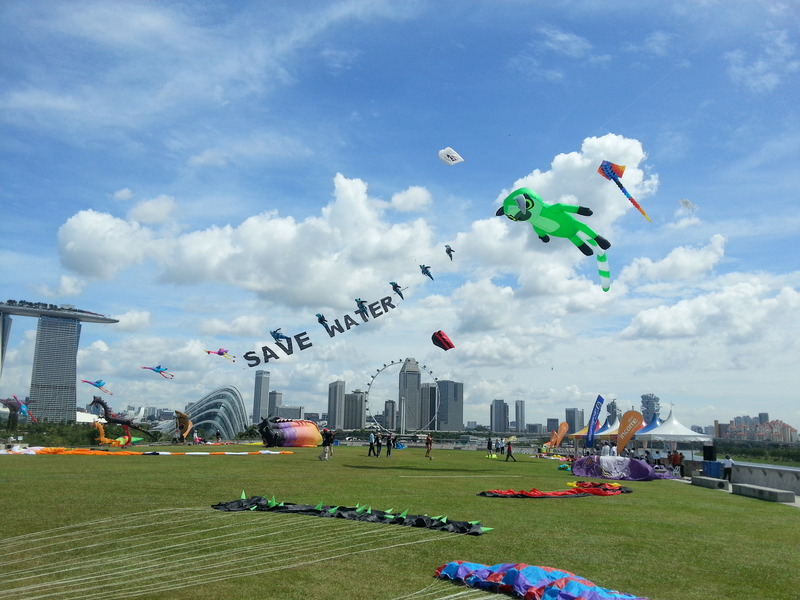 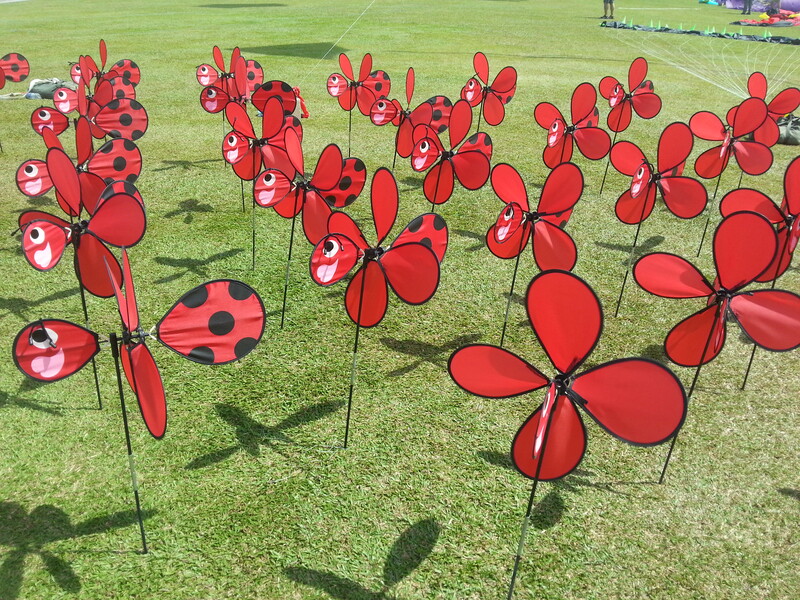 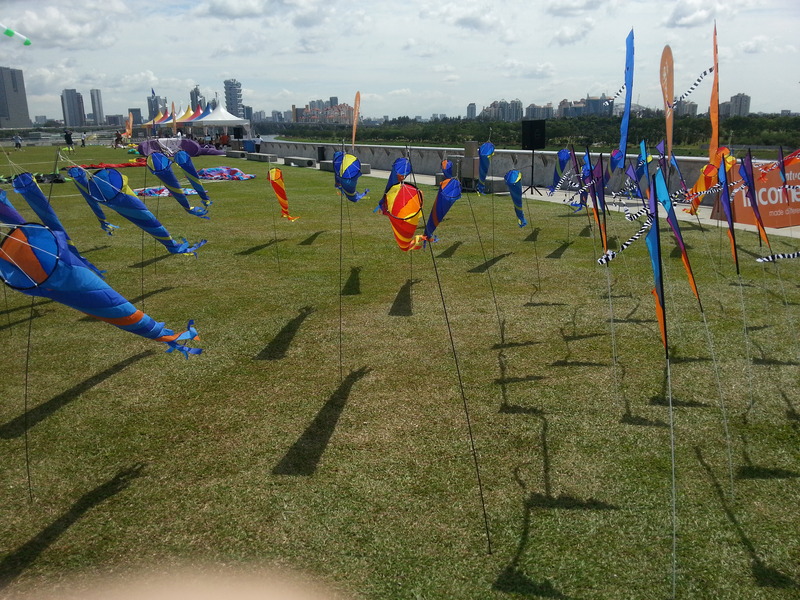 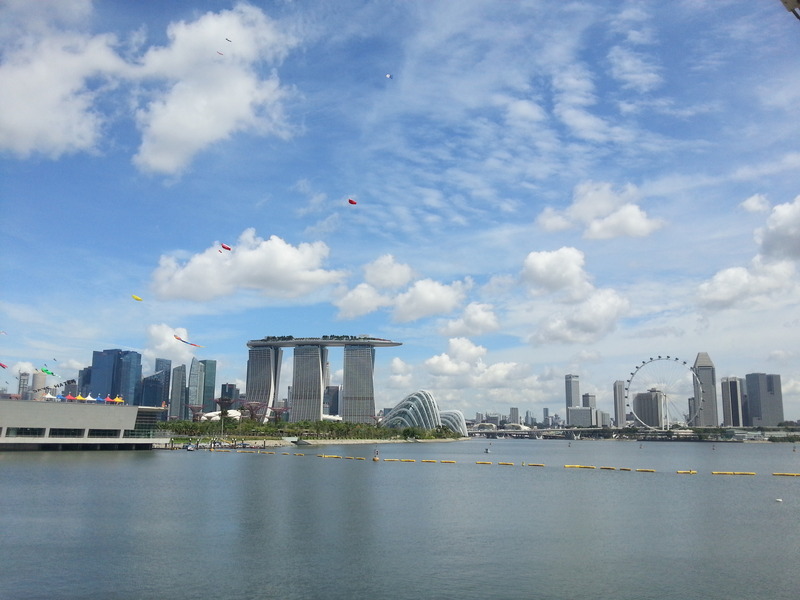 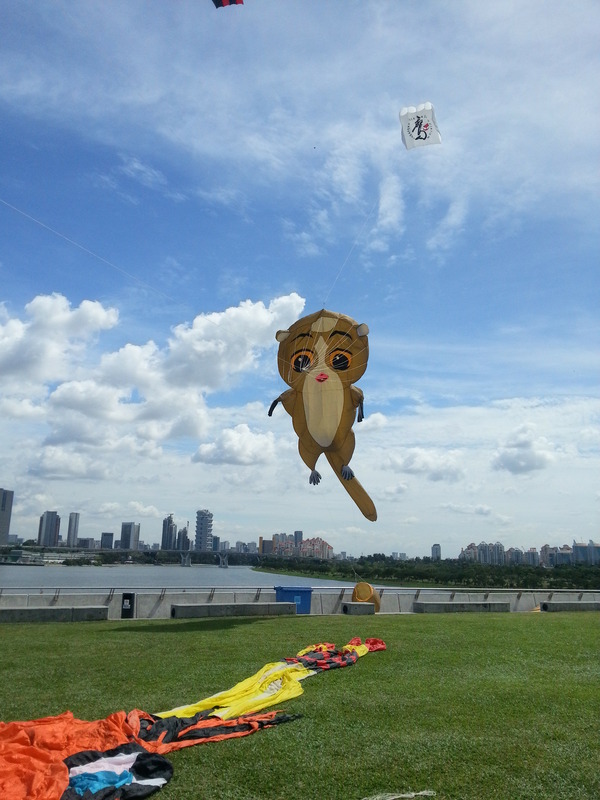 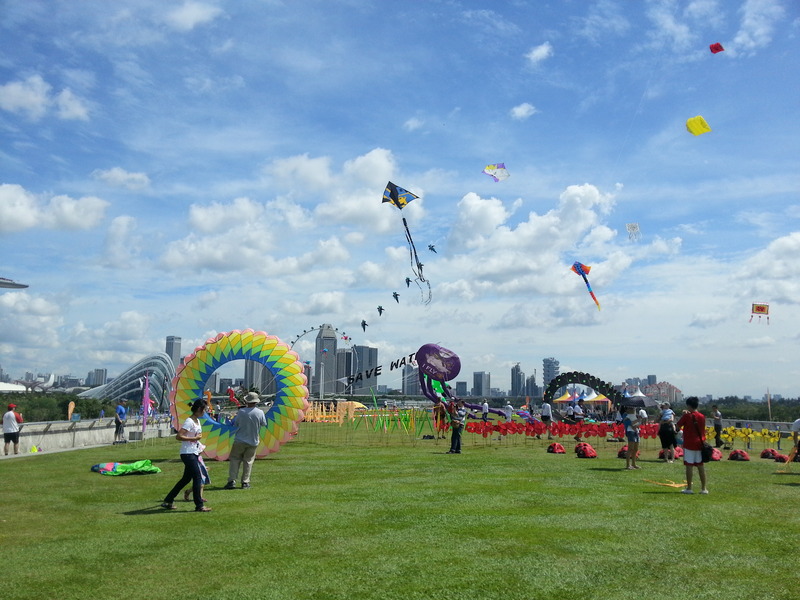 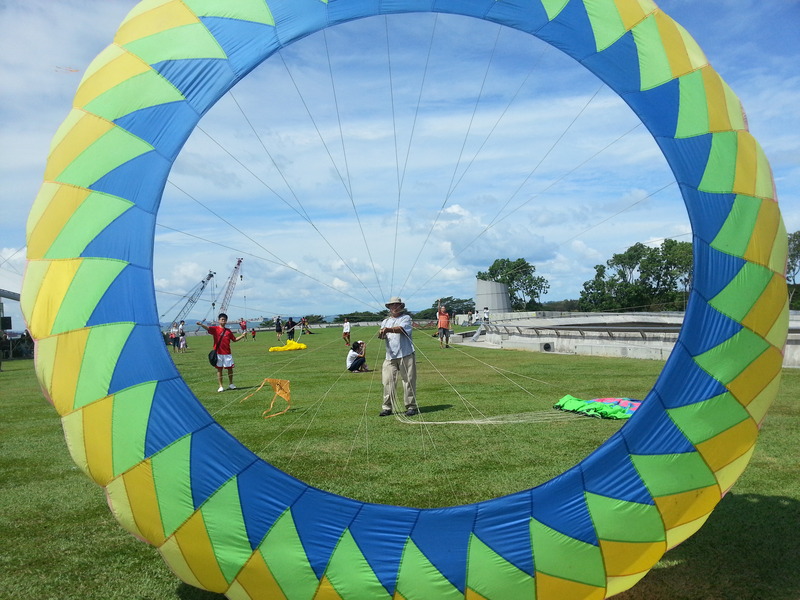 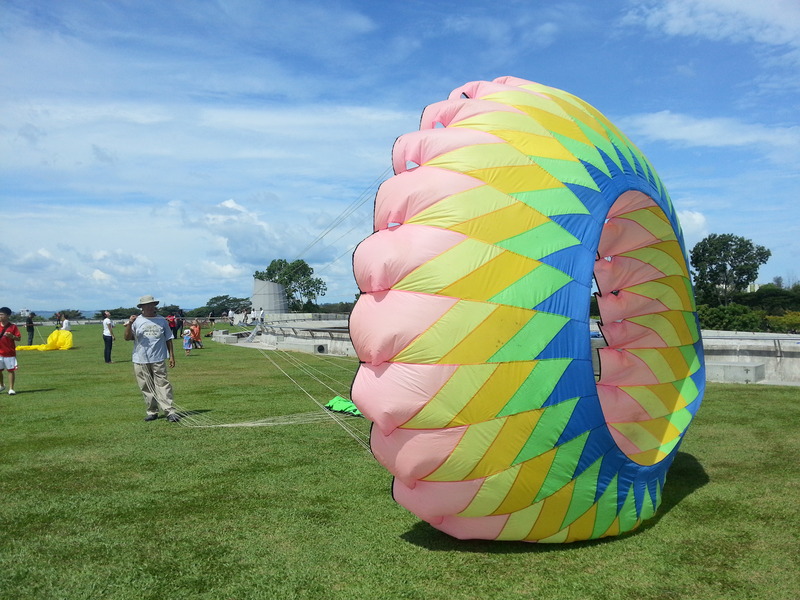 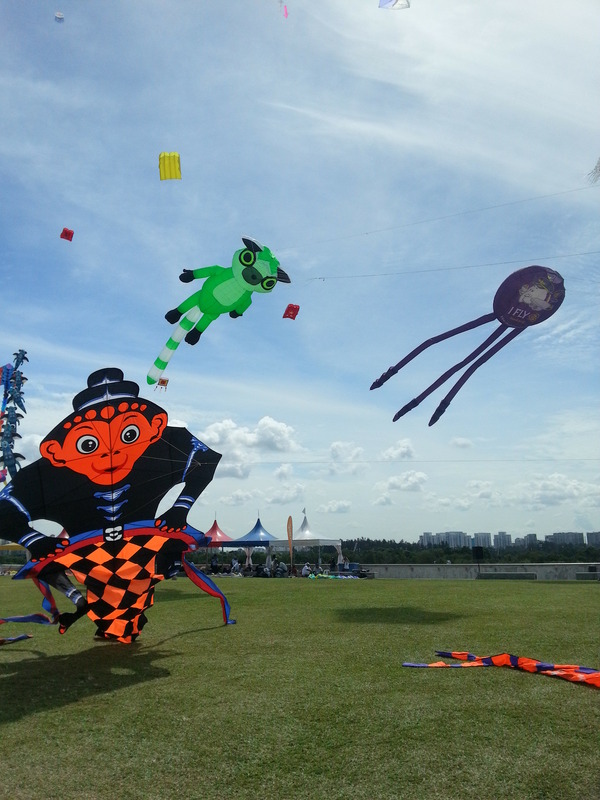 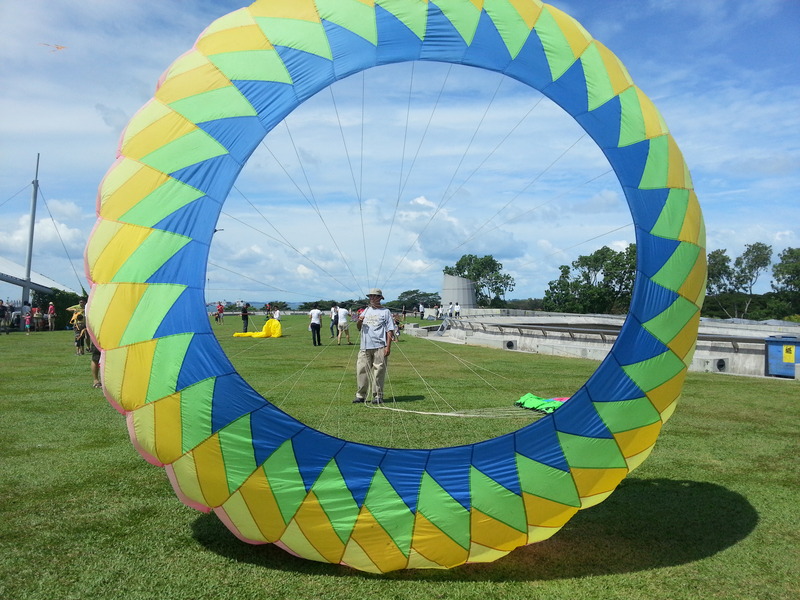 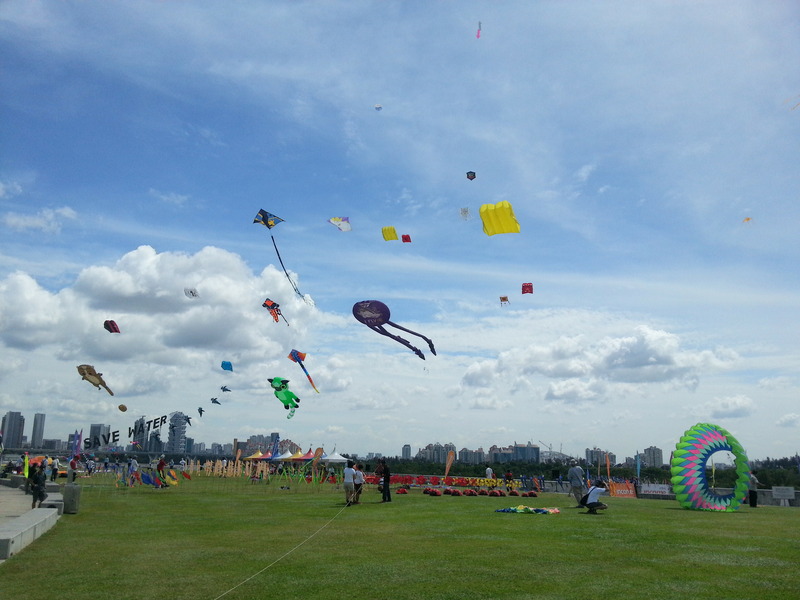 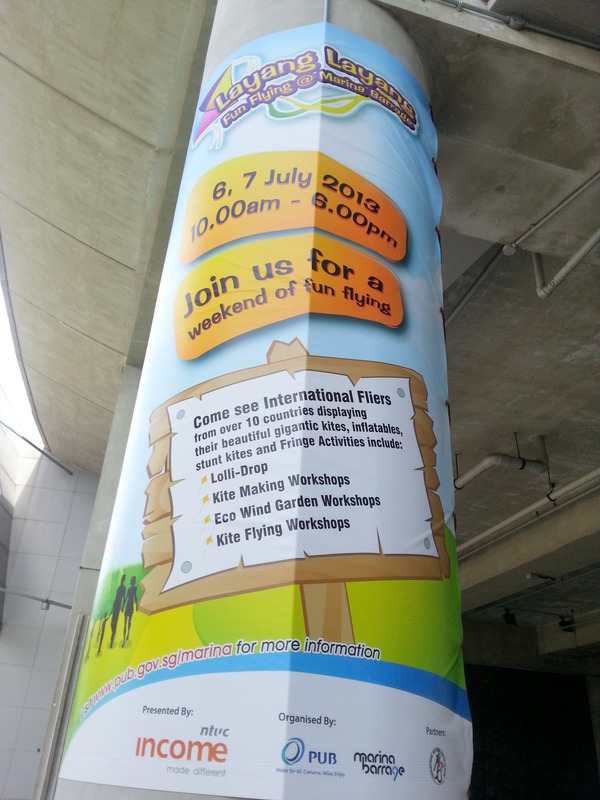 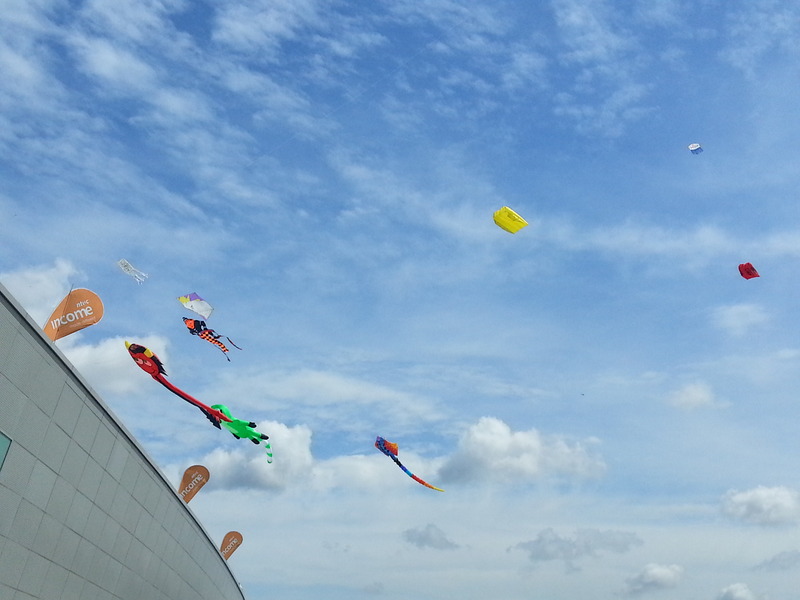 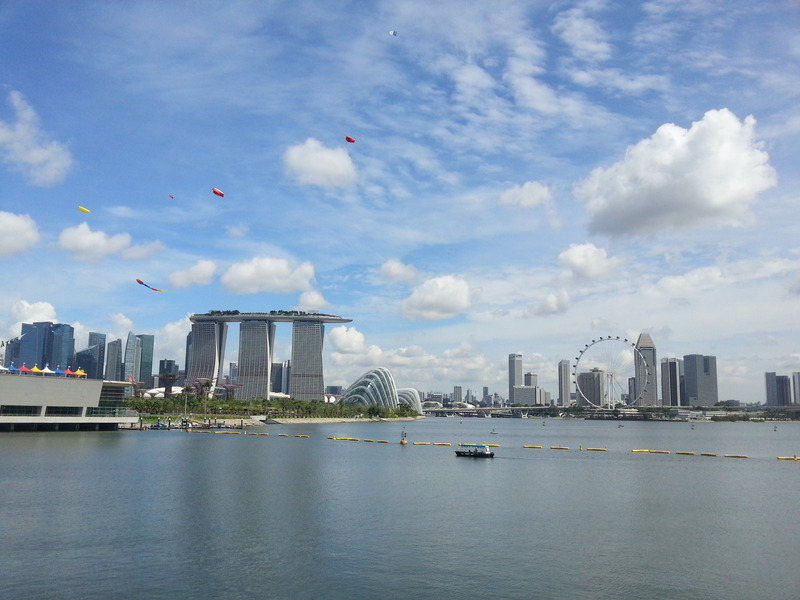 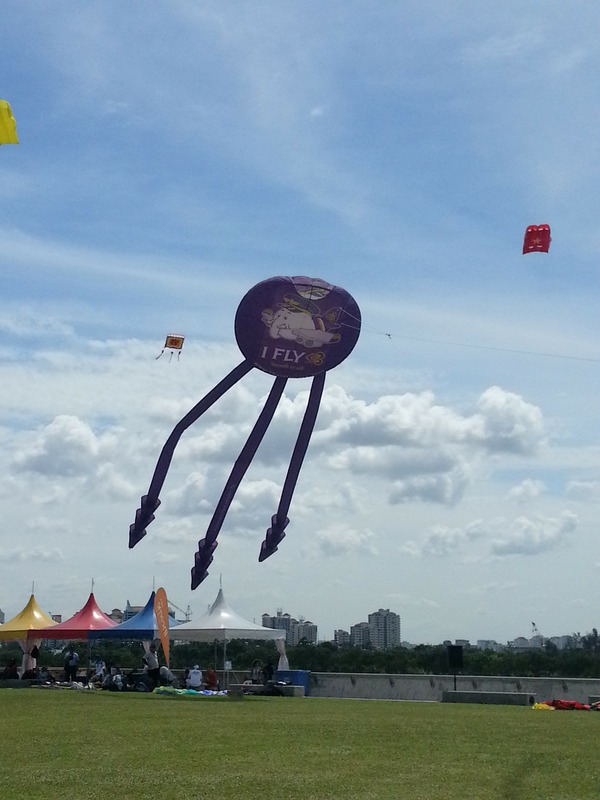 I have never seen so many different shaped kites…Really surprised some of them could even fly….Fun pics..